If steak and seafood is your craving, Chophouse is the place for you! At this steakhouse, every steak is USDA Prime and absolutely delicious. You will find an extensive variety of steaks ranging from Chopped Steak, Filet Mignon, and New York Strip up to giant cuts, such as a 22-oz. Bone-in RibEye and a 40-oz. Porterhouse for two. Chophouse prepares each steak perfectly and combines it with great appetizers, such as Lump Crab Cocktail and Carpaccio. 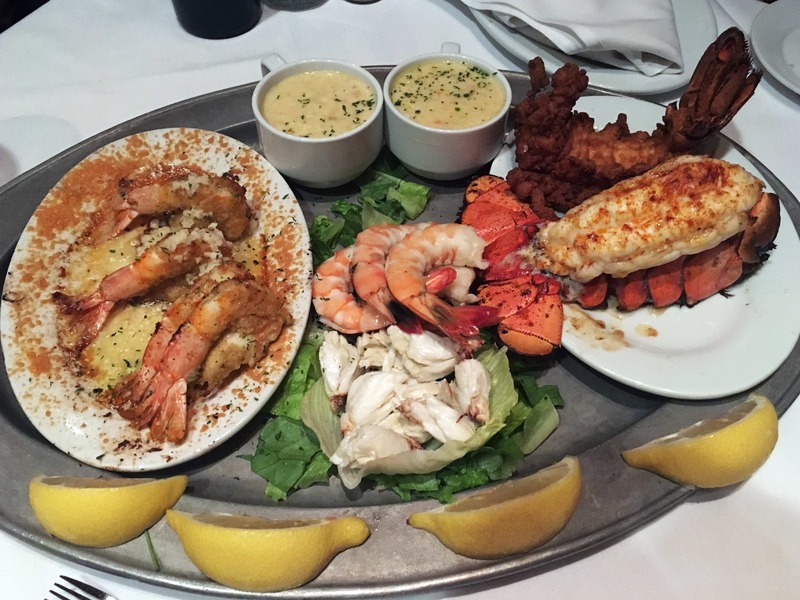 Seafood entrées are also available, including Baked Shrimp, Redfish Amandine, and Broiled/Fried Lobster Tails. Located in the CBD at 322 Magazine Street, New Orleans, LA 70130, it is open Sunday-Thursday from 5:00 PM till 10 PM and Friday-Saturday from 5:00 PM till 11:00 PM. The bar opens at 4:00 PM. For additional information, please visit the website at http://chophousenola.com/contact/ or phone 504-522-7902.